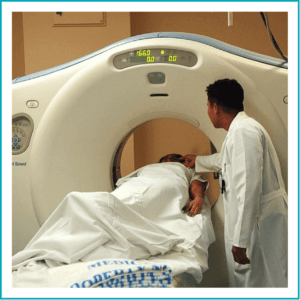 From routine diagnostic imaging, including X-rays, pre-admission testing, to advanced procedures like Ultrasound, Computed Tomography (CT) scan, Magnetic Resonance Imaging (MRI), and other diagnostic imaging services Midland Healthcare offers them all under the same roof. Our specialized team of certified radiologists, nurses, radiologic technologists and supporting staff work together to provide world-class diagnostic imaging examinations for our patients with utmost professionalism, care, and compassion. The accurate and timely information provided by these reports helps our physicians treat their patients confidently to assure the best possible results.